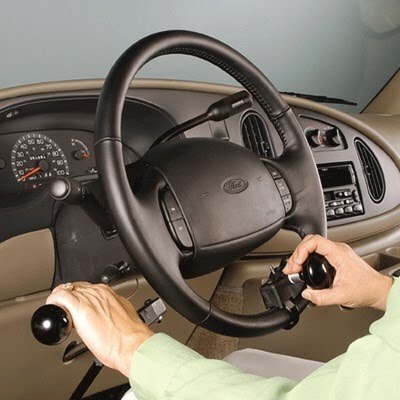 The unique feature of the Push Pull style hand controls is the separate motion for acceleration and brake. This means the accelerator and brake cannot be used simultaneously; making it a safer choice for older drivers. This hand control can be adjusted to accommodate several different leverage settings depending on individual needs.